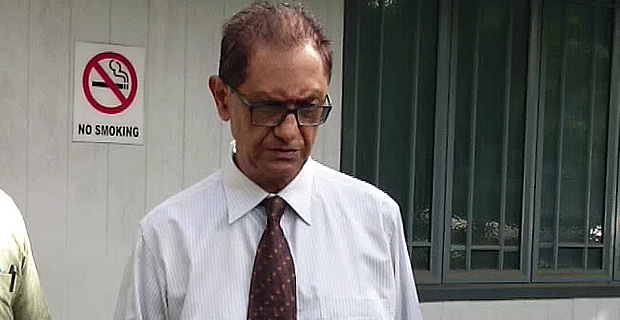 The case of possession of illicit drugs involving prominent Suva lawyer, Shazran Abdul Lateef has been sent to the Office of the Director of Public Prosecutions. This was confirmed in court by the police prosecution. Lateef was allegedly found in possession of 0.0136 grams of methamphetamine on the 7th of August last year. The case will be called again on Friday.